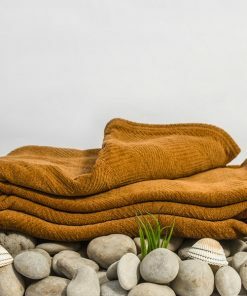 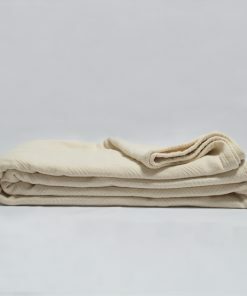 Our best organic baby blankets will make you throw out all the other organic blankets that you have due to their nature of being soft and warm for your baby. 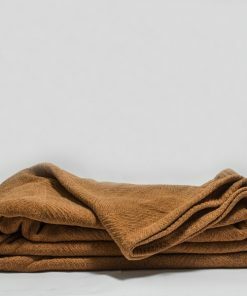 They come in different vibrant colors to suit your style or want for your baby and are perfect for very young babies up to two years old. 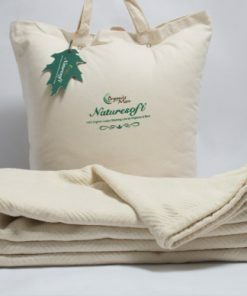 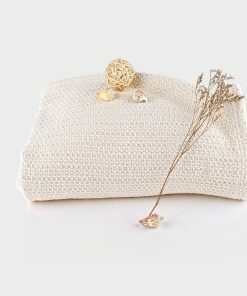 It is made from all natural fiber which ensures that your baby will be comfortable all through whether they are allergic to synthetic fibers or not. 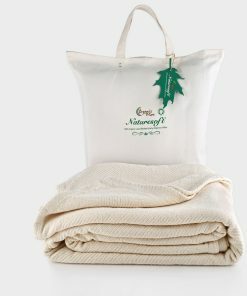 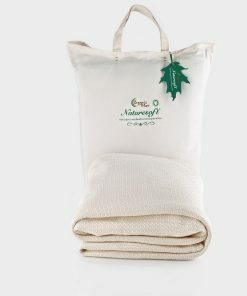 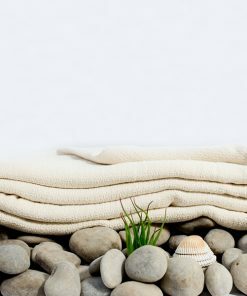 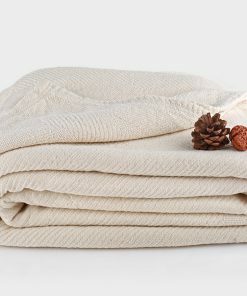 The best organic baby blankets are affordable so you can get several for your bundle of joy without straining your wallet.